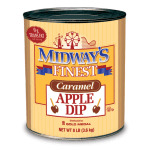 Each container of Gold Medal 4224 caramel dip holds 8 pounds, a perfect amount for making caramel apples, whether they are traditional, candied, or covered with nuts. Depending on the apples’ size, one container can coat 180 to 240 apples. 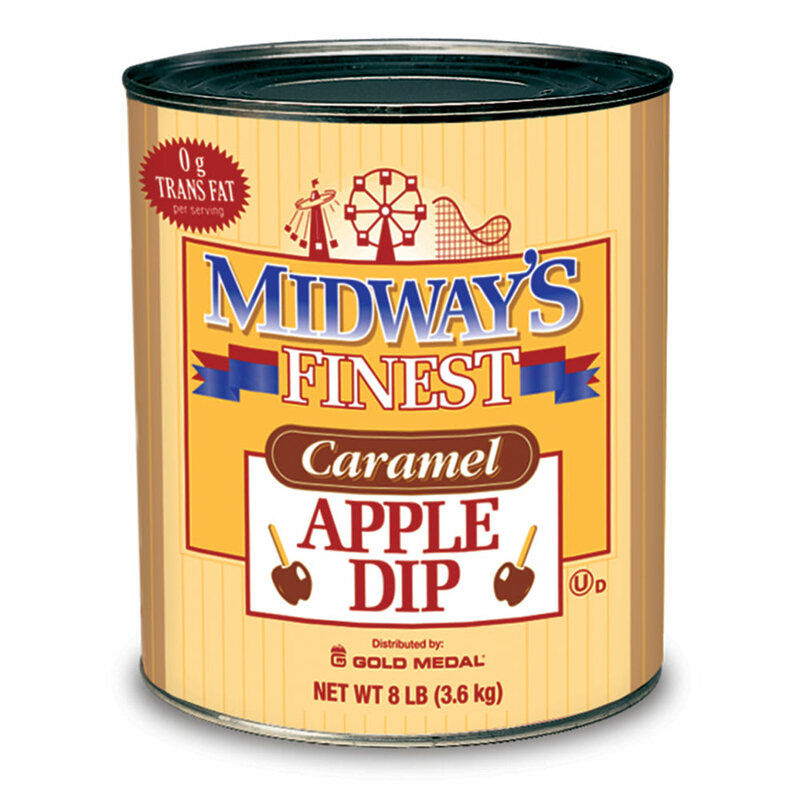 Each case contains six #10 cans full of trans-fat free caramel.